We partner with the following organizations who share goals similar to our own - player development, positive reinforcement, sportsmanship, and multi-sport fitness. The PCA vision to create Better Athletes and Better People by using a Development Zone culture and positive reinforcement aligns perfectly with the BYA goal of teaching life lessons through the sport of baseball. 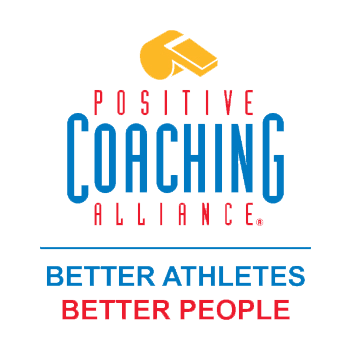 We believe so much in the PCA mission that we've decided to become a paid partner of the PCA, which allows us to offer exclusive training to our coaches to qualify them as certified Double-Goal coaches. 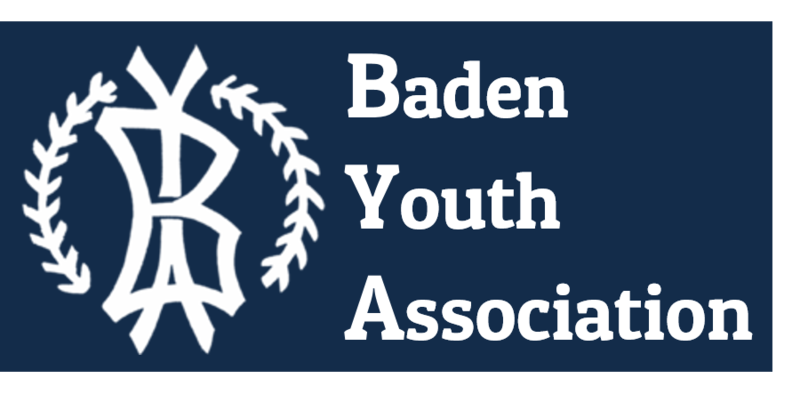 Very few youth sports programs in the Beaver County area have PCA certified coaches (although we're working to change that), and we're excited to bring this level of commitment to player development to the BYA. Our partnership with the National Alliance for Youth Sports means we're the only program in Beaver County to offer the Start Smart Baseball program for kids ages 3-5. 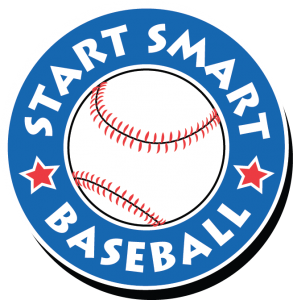 Start Smart Baseball is a developmentally appropriate introductory baseball program for children 3-5 years old. The program prepares children for organized tee ball, baseball and softball in a fun, non-threatening environment. We offer the Start Smart Baseball program as part of our pre-season development programs. Baseball isn't just about hitting, fielding and base running. 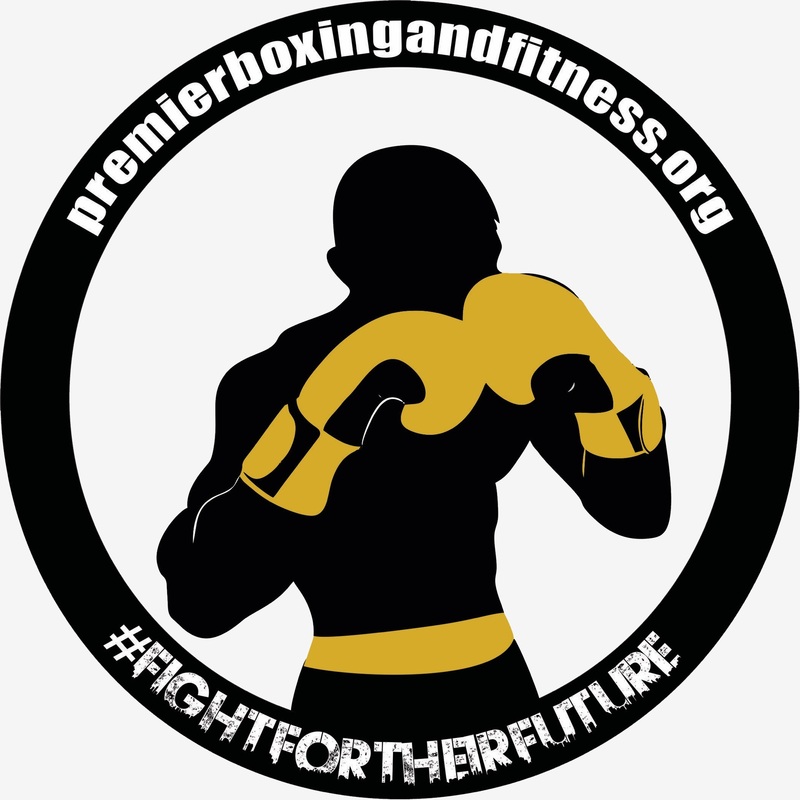 Our partnership with Premier Fitness brings certified fitness training to our young athletes. During our pre-season programs we include multi-sport exercise sessions that teach balance, body-control, speed & agility, and aggressiveness. We believe that these functional fitness drills will benefit kids in all sports - not just baseball. Our relationship with Dugout Captain allows us to bring consistency to our player development efforts by ensuring that our coaches have practice plans customized to their teams' age groups. All of our coaches use Dugout Captain's exclusive training videos to create practice plans that result in fun and efficient practices. We work with the Beaver County YMCA and Sewickley YMCA to offer discounted registrations to local YMCA members from surrounding communities. Competitive baseball isn't for everyone. At the BYA we offer fun, family-friendly programs focused on player development and sportsmanship all without the hassle of travel and fundraising.